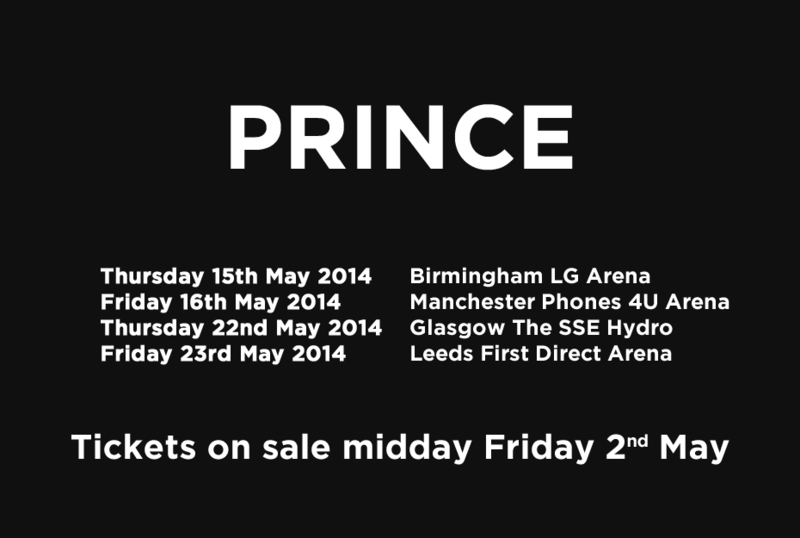 30 Apr PRINCE TO TAKE OVER UK PART II IN MAY!!! NEW DATES ANNOUNCED! 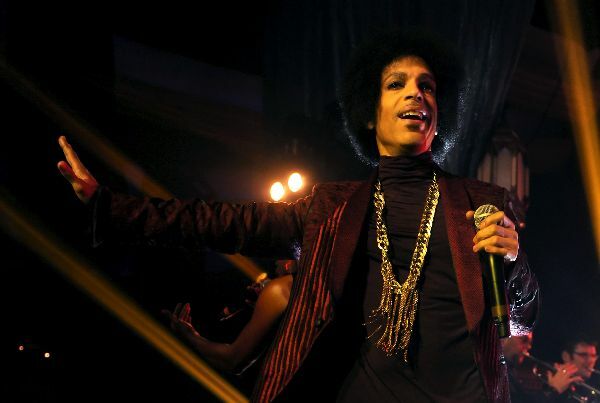 The L.A. Marathon was held on Sunday morning but PRINCE decided to have his own marathon Saturday night with his 3RDEYEGIRL and NEW POWER GENERATION bands. I could easily just post the set list (Over 60 songs in total) and that could be the review of the material he went through Saturday night but that would be cheating. On Friday night, Prince and his band performed for under an hour, pulling out one of the longest versions of "Days & Of Wild" I have ever heard and the first time I heard "Extraloveable" live as well. It really was just a small taste of what was to come Saturday night. The show kicked off with the as yet unreleased "Big City" followed up by NPG Diva Elisa performing "Superconductor" and as the NPG Horns went into "1999", Hollywood knew what kind of party it was going to be. Prince then picked up Donna Grantis's guitar for a little bit of chicken scratch and gave it back to her. He would not pick up a guitar again til the last 2 songs of the show. Prince was in a great mood for the crowd as they went through "Extraloveable", "Let's Work", "Love Machine", "U Got The Look", "Nothing Compares 2 U" duet with Shelby J. 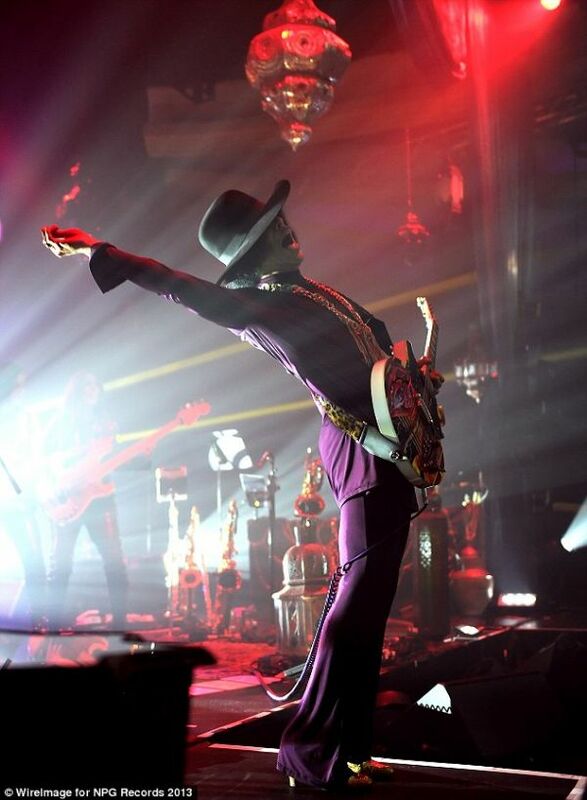 "Take Me With U" was played as the crowd wanted to go anywhere Prince was willing to take them, achy feet be darned. 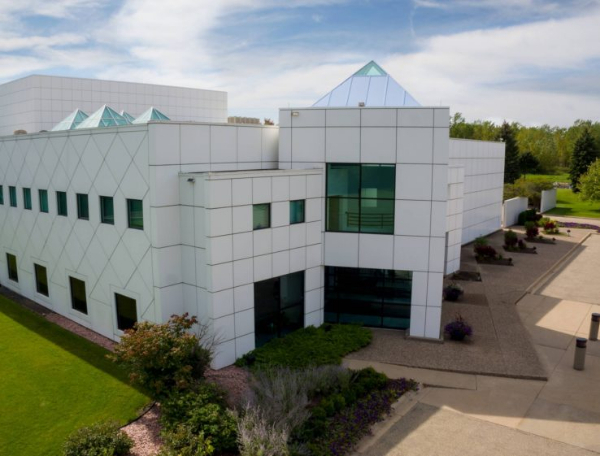 As Prince reached into his catalog and songs he wrote for other people, it was like he was turning chapters of how great music was, and how great music is when you have talented musicians around you to perform. From "Purple Rain" being played with a sax solo from Marcus Anderson instead of the usual guitar solo, Prince was not following the script of what "you have to do" when performing a signature song. He did many songs that I did not hear live before until that night. We don't need to go into how many shows I have been to but if I have been to another artists show that many times, there is no way I would have heard them do one song I haven't heard before. Later in the night legendary rapper Doug E. Fresh joined Prince on stage as he would rap over beats like "Hot Thing" and was simply amazing during "If Was Your Girlfriend" and "Forever In My Life" with Prince on keys and then picking up his bass as Doug E. beat boxed. Yea, that script I was talking about, Prince threw it away a long time ago. Every Prince hit and song you can imagine, he performed. 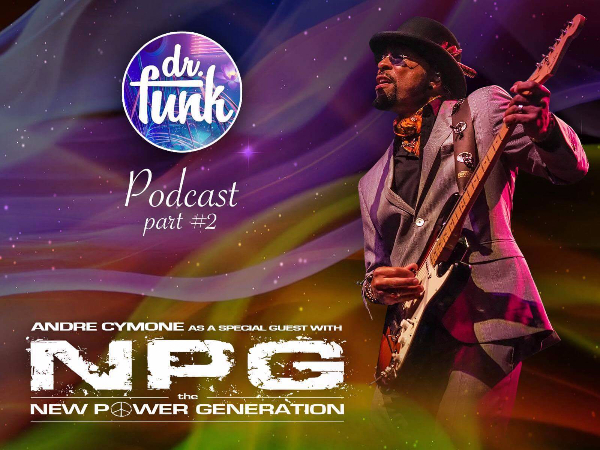 He closed out the show playing guitar with a high energy performance of "Let's Go Crazy" and "FUNKNROLL" the song he opened up the Arsenio Hall show with last week. The "FUNKNROLL" remix was played in all its bass glory after the show ended. When you get wind of Prince playing your town, if you get a months notice or a few hours, find a way there. Someone found out about the show after 8, got dressed, headed down there with a $100 cash ans was in there with no problem. That coulda been you, but you were playing.-DocFB Diagnosis: For the legendary set list, click here!